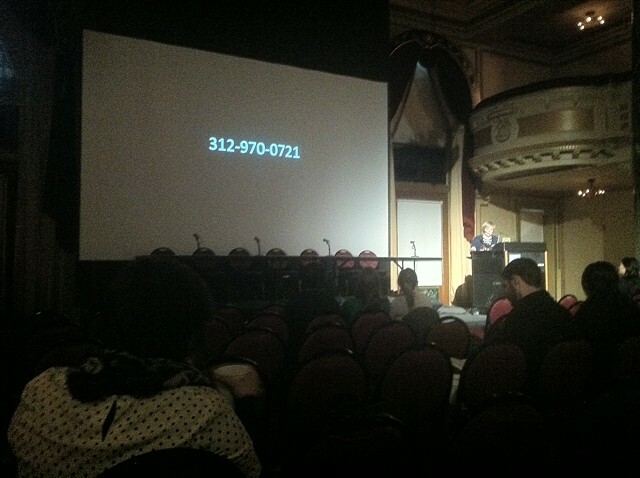 Submit your Love Song by calling the phone number pictured. (4) I am an artist and educator. I teach at UIC, the Art Institute (museum), and the Museum of Contemporary Art, where I serve as Curriculum Specialist for the Teacher Institute.